Michael Wolff’s profile in Vanity Fair of Conservative leader David Cameron is littered with the sort of hackneyed UK commentary only casual Anglophile Brits adore. He writes about Oxford. He writes about class. He even mentions the candidate’s lineage, which connects him with the Queen. But what his profile doesn’t tell us is details about the real Cameron. It tells the story of a man who’s PR background has helped him reshape the image of a party tied to Margaret Thatcher, but it doesn’t tell you what Thatcher did or even mention her, but for her relation with Ronald Reagan. Perhaps its not Wolff’s fault that he can’t find the policy details, like the mentioned budget cuts or added government efficiencies. Maybe its just a sign of how good Cameron’s spin is. That should be a worry for a UK electorate once enamoured with a man of similar style and measure, Tony Blair. But for readers, what do these things mean? 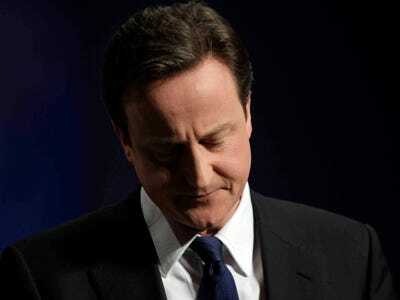 What do they tell us about what Cameron would do in government?